With many crypto projects competing for our attention, the task of picking one that is robust may seem overwhelming. In the age of quick profits, we are also seeing increased volatility, which is damaging to the credibility of legitimate projects. The strong future of blockchain and crypto is underscored by the amount of influential countries that are looking to bring in their own cryptocurrencies, but the worth of this industry is still yet to be properly gauged. This, along with the difficulty in accessing and using exchanges, is keeping investors away. 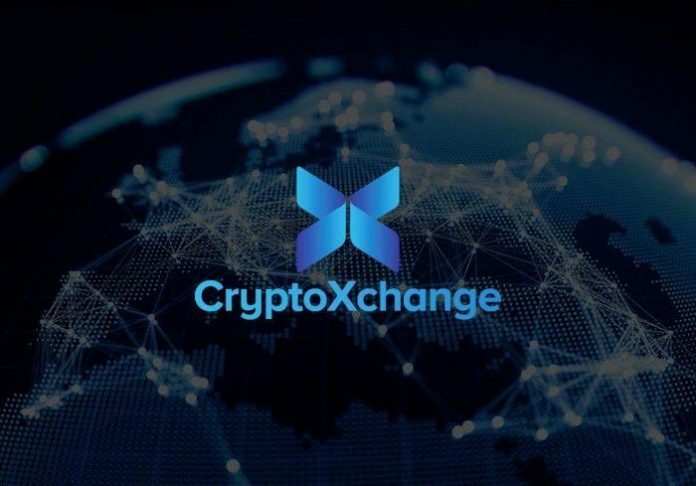 In brief, CryptoXchange is a modular, user oriented exchange that aims to service both beginners who are enthusiastic about crypto, but have been scared off traditional exchanges, and professionals, who wish to use advanced analytical tools. It is fully developed, and when released will allow users to buy, store and trade over 100 cryptocurrencies with fees of only 0.2%. Rather than being a simple exchange it will also facilitate spot and margin trading, starting at 2 to 1 leverage for first time users. What’s more, CryptoXchange has also partnered with IDnow, a trusted European firm, to deliver secure KYC credentials within a day, and plan to provide their users with a credit card which will allow crypto payment at any point of sale globally. The biggest feature that Roni Baibochaev is keen to highlight, is that although crypto is a global phenomenon, without proficiency in English, navigating many exchanges can still be prohibitive. That is why CryptoXchange will not only have a multi-language platform, but 24/7 multi-language support available as well. While there is indeed value in a user friendly, functional exchange, Roni and his team recognised that something needed to be done to encourage loyalty in the product. That is where the buy back scheme and profit sharing model come into play. With such an ambitious platform, CryptoXchange is showing that customer support and profit sharing is the key to creating a successful platform. Senior advisor Marc Schippke, an experienced crypto professional, is helping to shape the future of the project, with the long term goal of creating a blockchain bank. CryptoXchange’s model is the next big thing.